This brand will change the way you think about traditional plastic strips. So light and flexible, they don't feel like plastic! 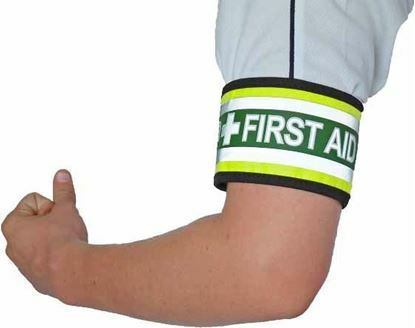 Hypo-allergenic, porous, latex free and water resistant for rapid healing. 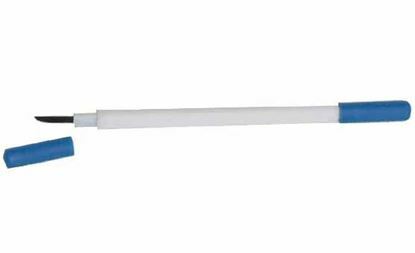 Plastic strips are better for children as they quite often have wet hands. These strips repel water and allow faster drying compared to fabric strips. 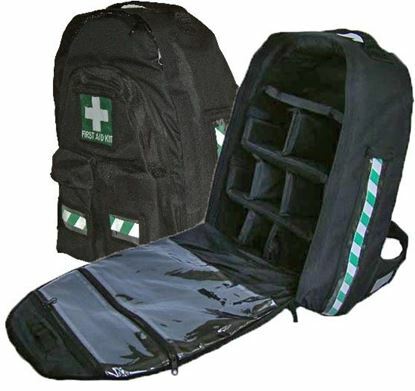 Hypo-allergenic, porous, latex free and water resistant for rapid healing. 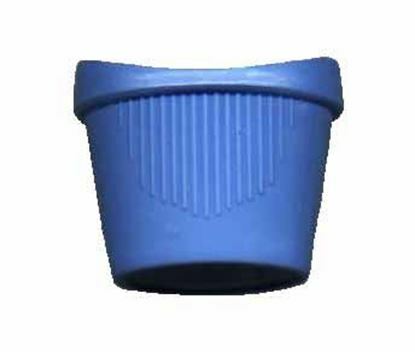 Plastic strips are better for children as they quite often have wet hands. These strips repel water and allow faster drying compared to fabric strips. 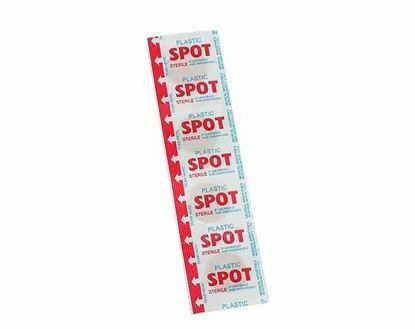 Pack of 50 Protect-a-plast individually wrapped sterile adhesive plastic spot dressing strips. Aeroplast sterile pouch pack of 3 strips - each 6mm wide x 75mm long. Similar to Steri-strips, better than old type butterfly clips. 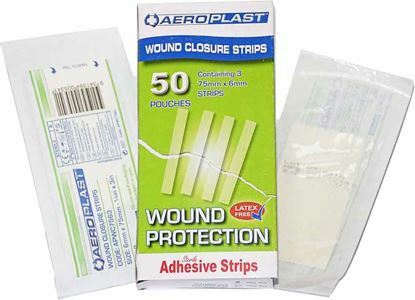 Box of 50 wound Closure packs of 3 - 'Steri-Strip" type Aeroplast Wound Closure Strips - Sterile 50 x Pouch Pack of 3 strips - each 6mm wide x 75mm long Provide wound support and assist in increasing the tensile strength of the wound. Slightly wider than other regular wound closure strips to ensure better adhesion and hold strength. Can be cut to size if 7.5cm too long for the wound closure application. Made from a unique material that bends and conforms to different contours. 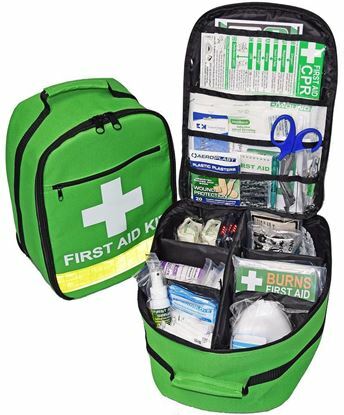 Hypo-allergenic, sterile and latex-free. 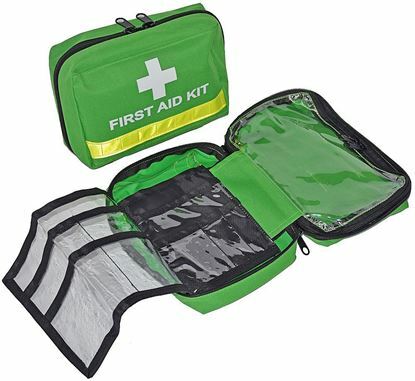 Huge 2m long commercial quality weather-proof 450gsm 1000 denier thick PVC vinyl with sewn edges and metal eyelets every 50cm for fastening. 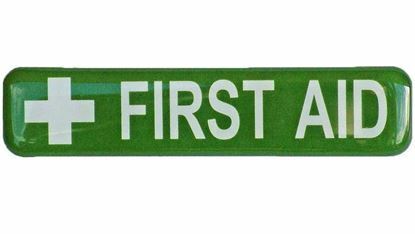 This banner will help to ensure your first aid station is seen at any event. 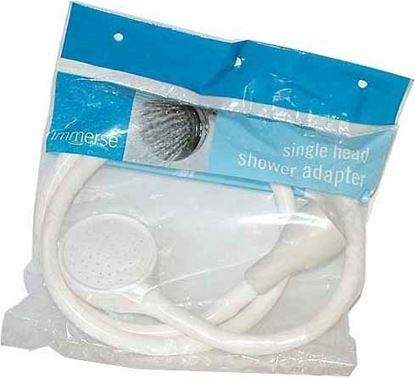 Laminated, water-proof and magnetic. Easy to follow instructions for most notable burn situations. 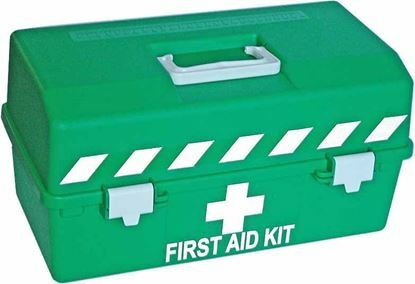 Keep near your wash-down station, Burns Module and/or in your First Aid Kit. 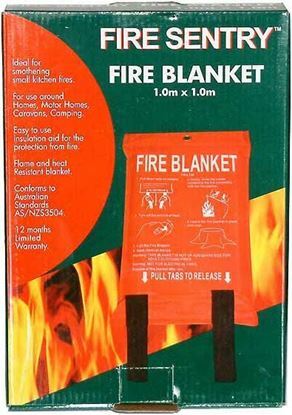 Reviewed and approved by the Royal Adelaide Hospital Burns Unit, constructed in response to the National Safework Australia Code.